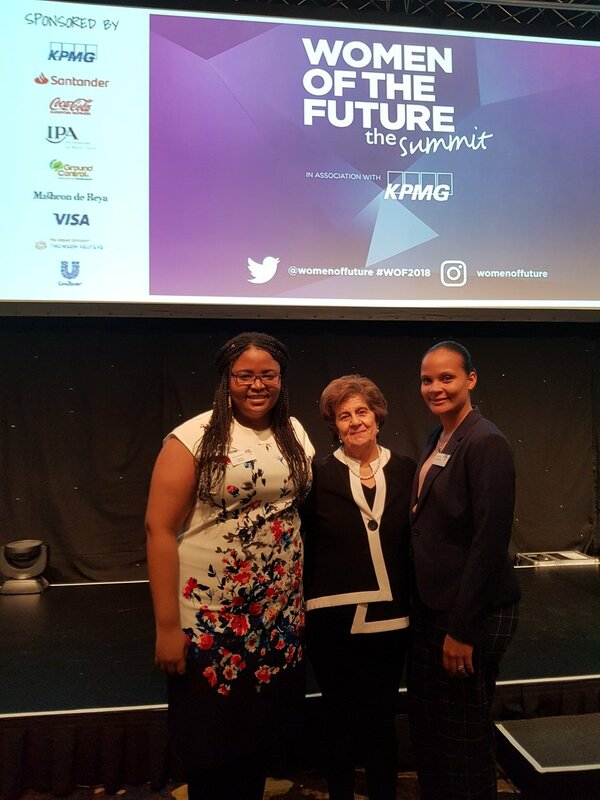 ‘With kindness, we will change the leadership landscape,’ said Pinky Lilani CBE (Founder, Women of the Future Programme), kicking off the 2018 Women of the Future Summit in London with a call to action. 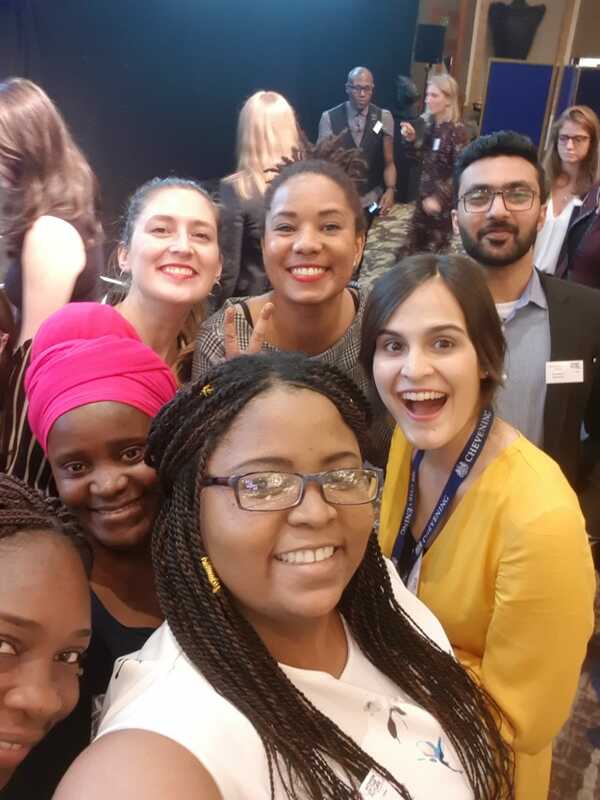 Twenty five Chevening Scholars were privileged to attend this dynamic event, which aims to connect, inspire, and support the next generation of women in leadership. 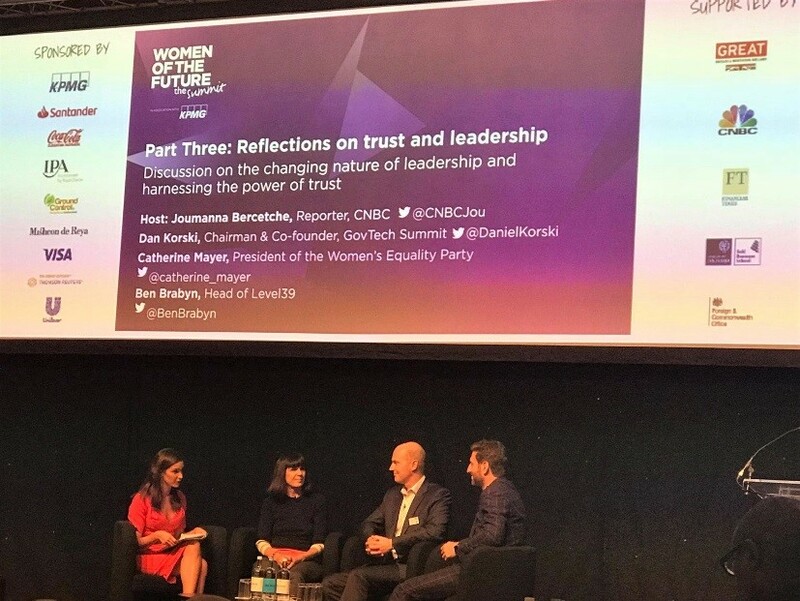 On the theme of ‘Harnessing the Power of Trust,’ 350 delegates from 44 countries were invited to reflect on the changing nature of trust, and discuss what this means for future models of leadership. To set the scene, keynote speaker Ed Williams (CEO, Edelman UK & Ireland) highlighted that ‘we are living in an era of distrust,’ characterised by declining public confidence in institutions such as government and mainstream media. Technology was described by several speakers as a double-edged sword, providing increased transparency on the one hand, while undermining credibility, and facilitating ‘fake news’ on the other. In a panel on ‘Technology and trust,’ novelist Elif Shafak warned that social media has both a dark and a light side, ‘like the moon,’ but that we can empower and protect ourselves by ‘breaking out of our echo chambers’ and proactively seeking truth. In light of rapid technological advances, the audience was challenged to consider what kind of behavioural changes they can make, in their personal and professional lives, in order to generate a stronger culture of trust. ‘Compassion and kindness are key to building trust,’ according to poet and activist, Jaspreet Kaur and this is a sentiment that was echoed throughout the summit. 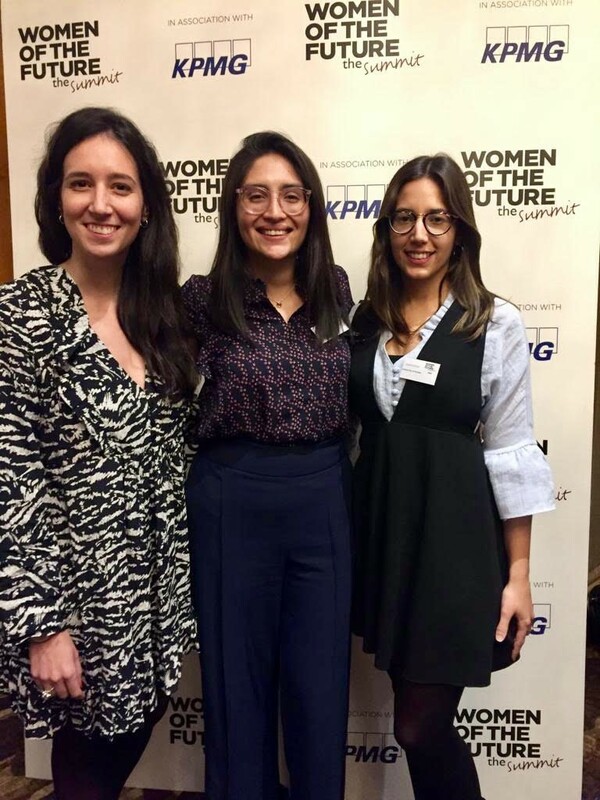 The panel went on to challenge the stereotype that women are ‘too nice’ to lead at the highest levels—a myth repeatedly debunked by the many inspiring female leaders who took to the stage throughout the day. There was a strong emphasis on collective responsibility throughout the summit, with the audience being reminded at several junctures that we all have a role to play in contributing to a brighter future. A key theme of the summit was the importance of self-care as a prerequisite for leadership and success. Delegates were reminded that in order to effectively lead and inspire others, they must prioritise their own well-being.